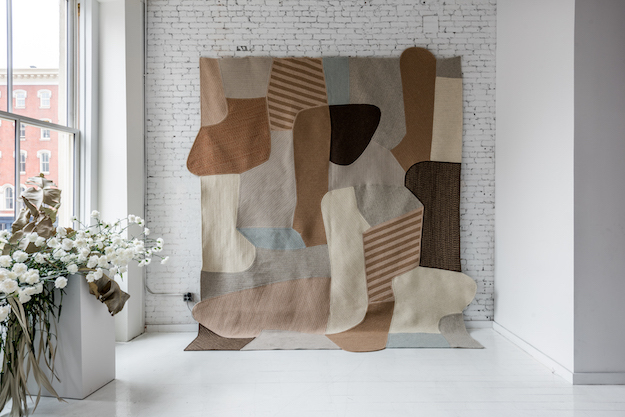 Our new Walling Rug made its debut in the Balance / Unblanced show at Colony last week. 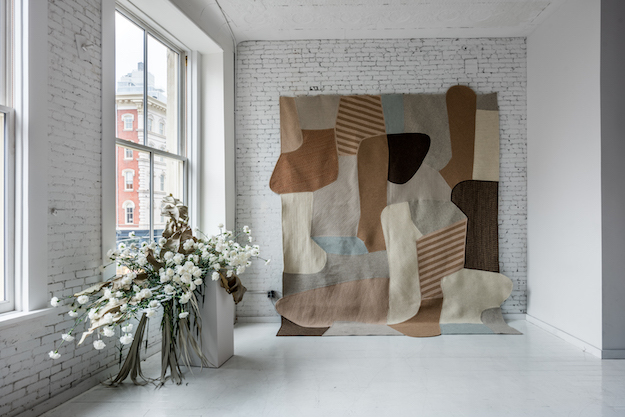 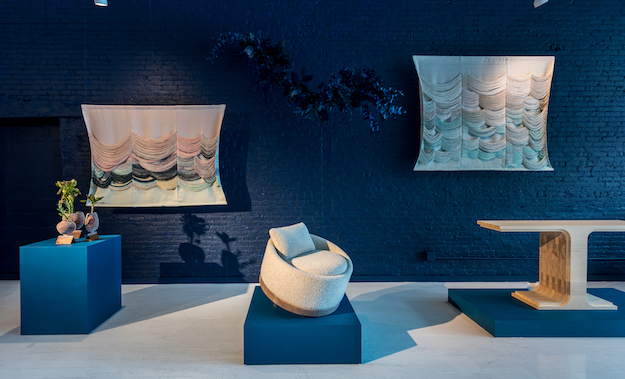 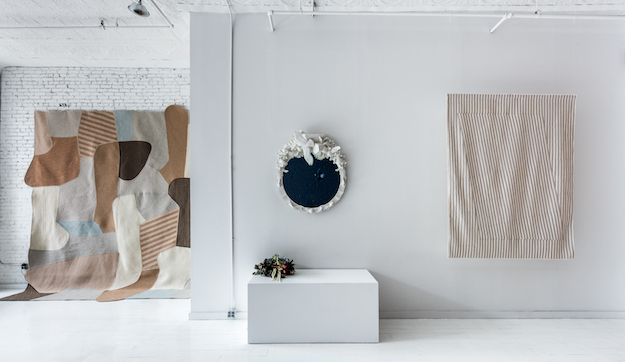 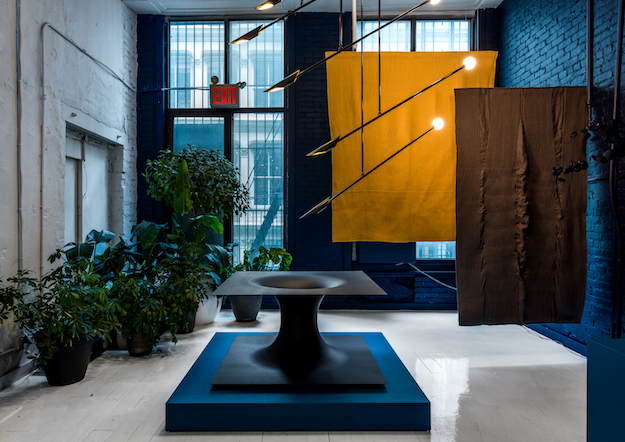 Colony is a community of independent furniture, lighting, textile and objects designers coming together on a New York City stage to celebrate American design with an international audience. 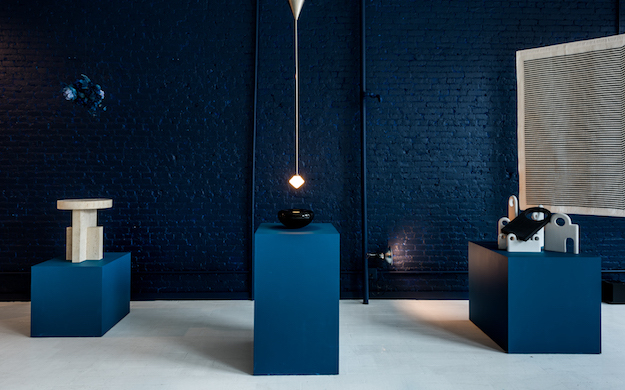 The show is up May 17 - 24 at 324 Canal Street, 2nd Floor, New York, NY 10013. 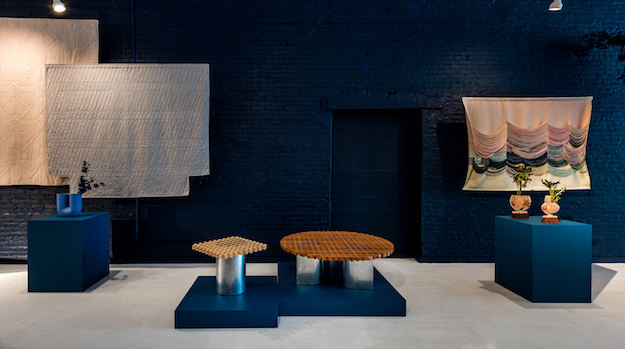 All photos taken at Colony by Alan Tansey.